YeezysWorld is proud to announce the partnership with Crown of the South. 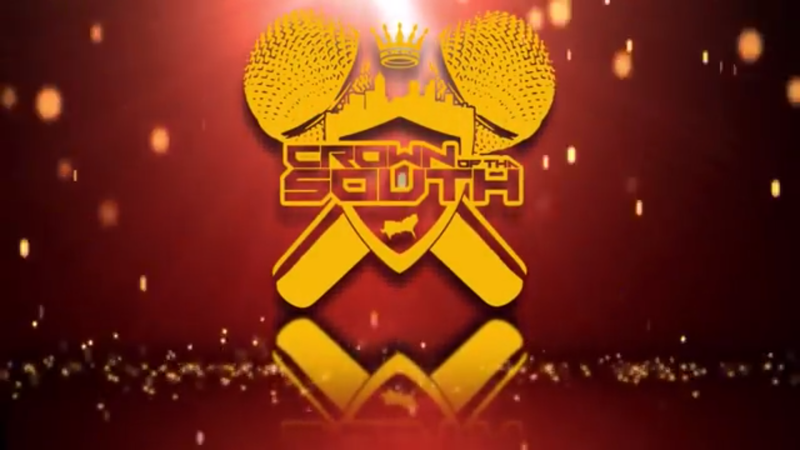 Together, we will provide you with the hottest entertainment news and new music as always along with the latest battles from Crown of the South. Each and Every battle will appear right here on Yeezys World! Enjoy! #salute to the #CoTS family. I'm so proud of yall. Keep up the movement and good work!!! !